This is a 10 part series, and you are now viewing Page #05. 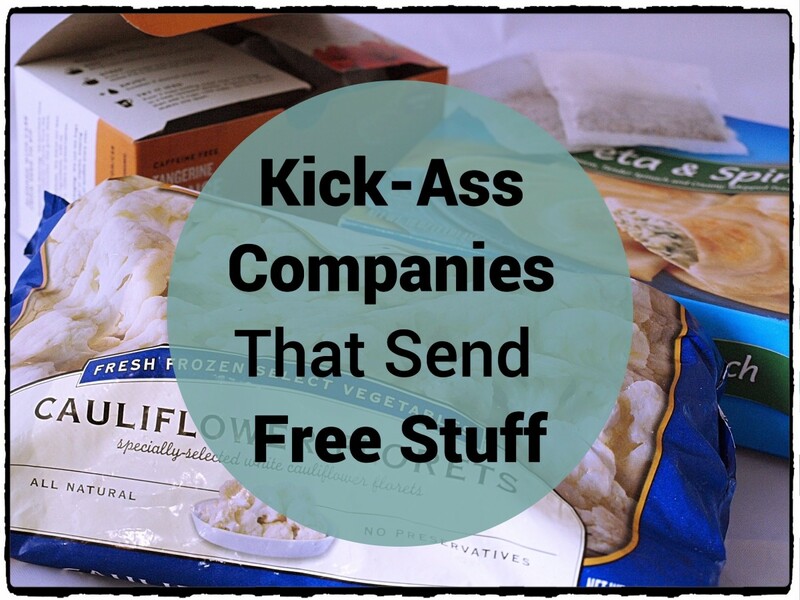 What Type of Companies Are Not Represented Enough Here? 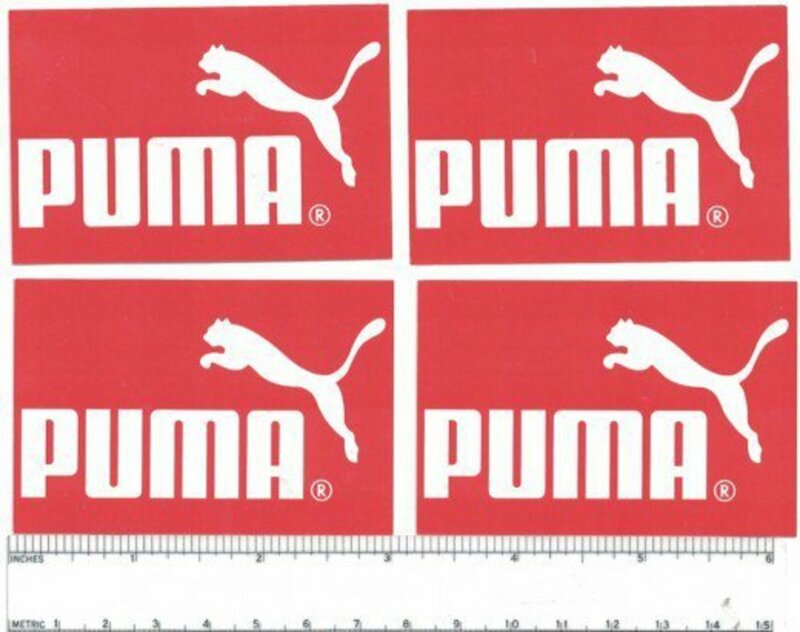 Puma is a company that produces athletic and casual footwear, as well as sportswear. Framed Bike crew creates technically sound, affordable bikes targeted to riders who demand a bike with tomorrow’s technology at a great value. 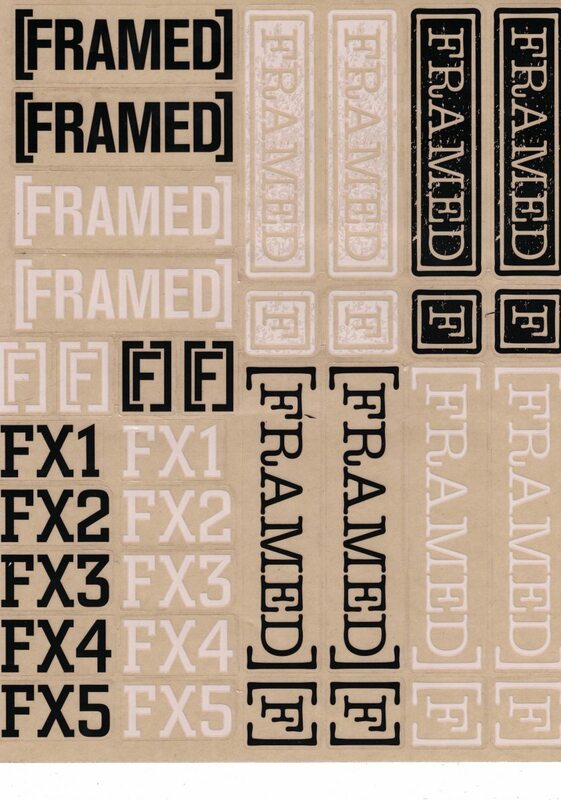 Click here to send an e-mail to info@framedbikes.com. 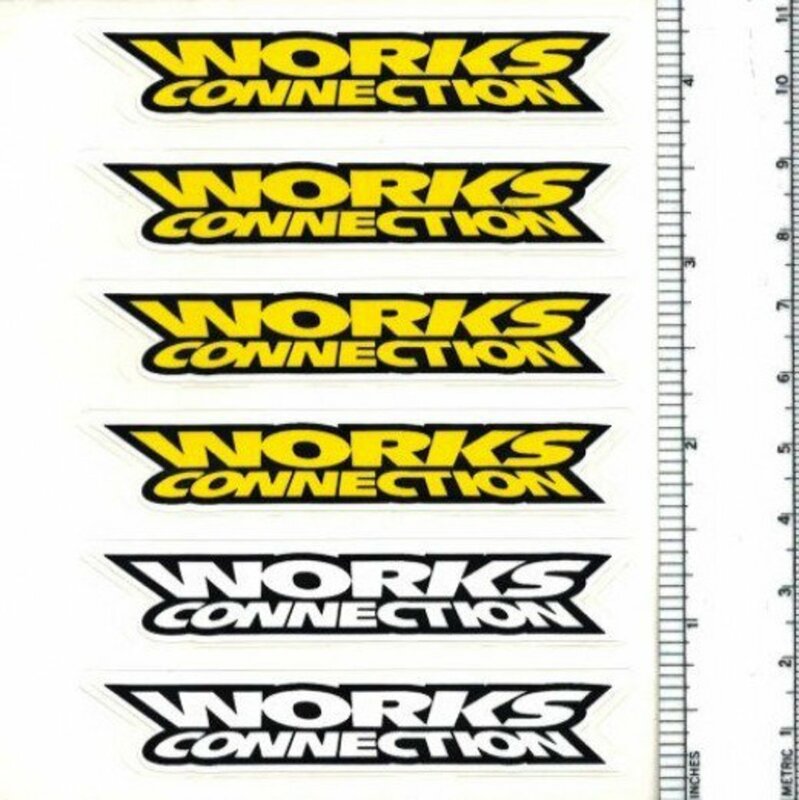 We are sorry, but we are only able to provide free stickers through the mail inside the U.S.
Works Connection produces quality products for all your moto needs. Detour Sunglasses crafts quality shades that don't break the bank. 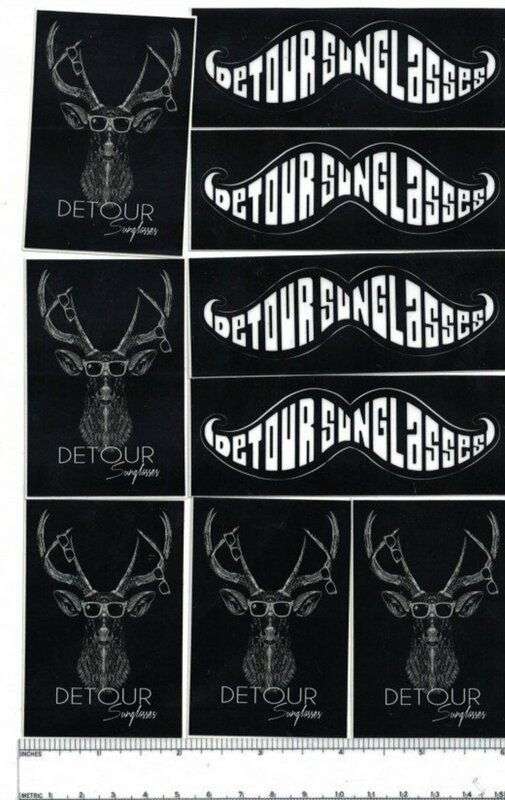 Send a friendly e-mail to stickers@detoursunglasses.com for free stickers from Detour Sunglasses! 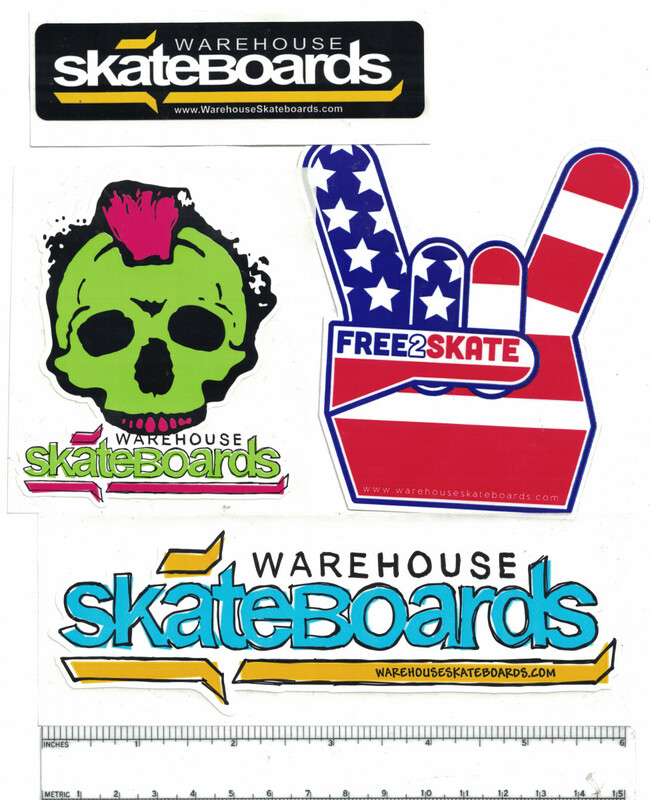 Vinyl Disorder produces custom vinyl decals, band stickers, sports stickers, wall quotes - you name it, they've got it. The Coca-Cola company offers hundreds of brands, including soft drinks, fruit juices, sports drinks and other beverages. Alternatively, you could contact them via their website's contact form by following the link below. 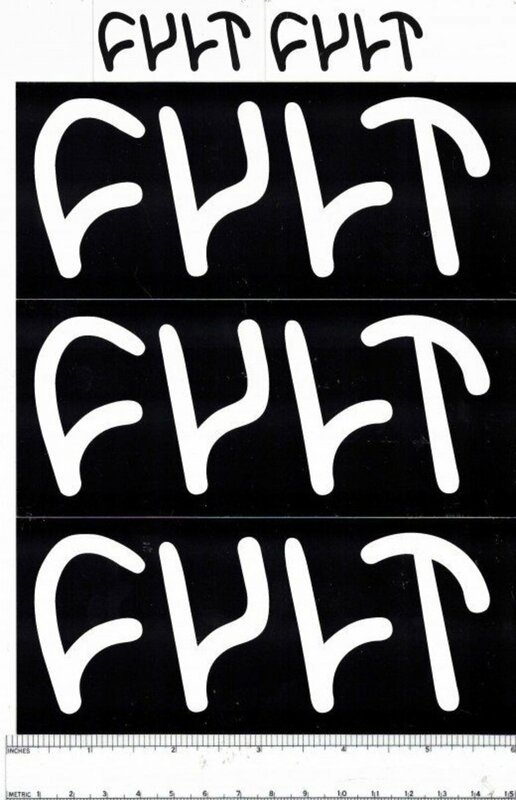 In a short time, Cult has made a big impact on the BMX world with a heavy team, quality parts and a unique image. 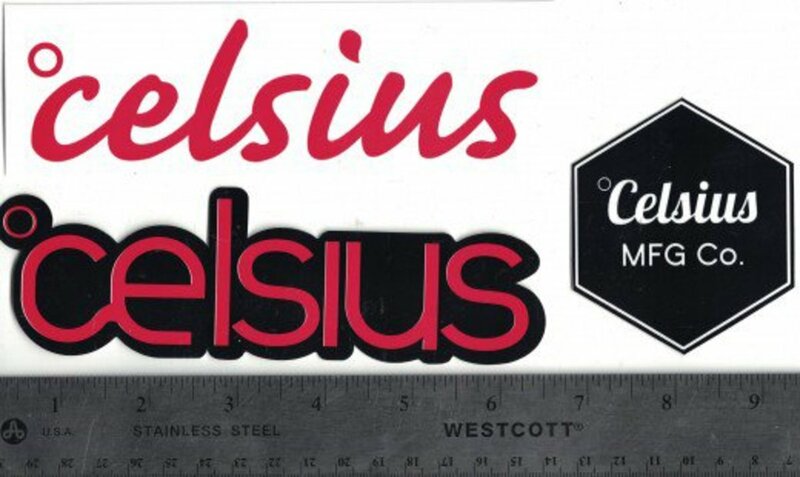 Celsius snowboard boots combine fashionable with formidable, offering snowboarders a wide variety of fits and styles. Line Skis: We build innovative, high performance, rider driven skis, ski poles and streetwear that support the next generation of skiers. 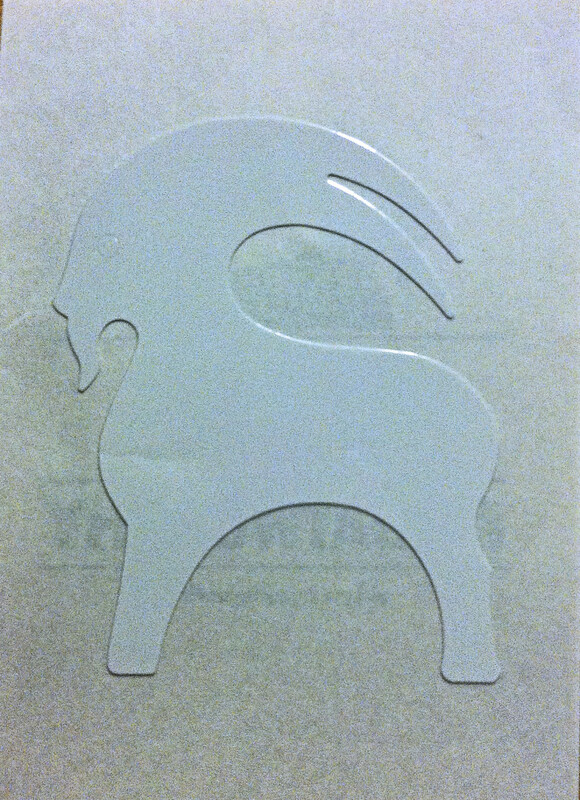 Letters, funny pictures, or anything you desire for the sticker stuffer is much appreciated. Once received it will take 3 to 6 weeks to get back. 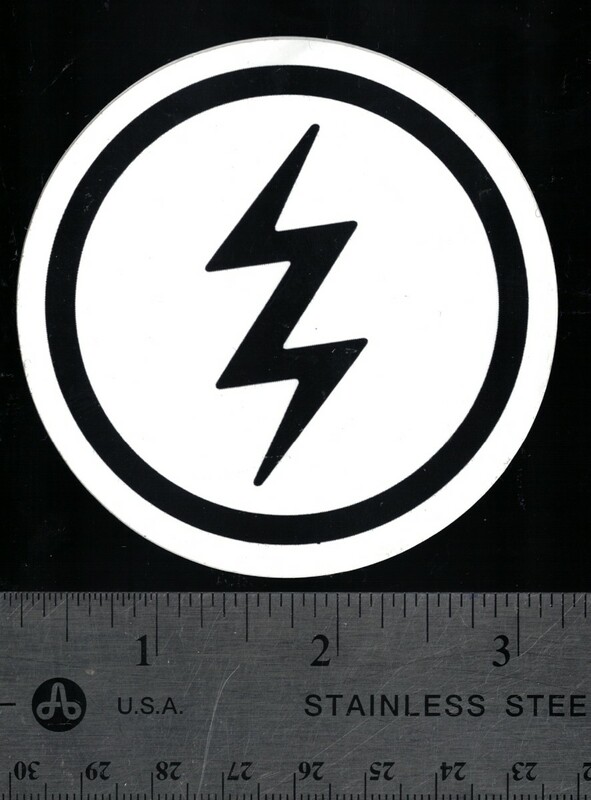 Electric is a global sport and lifestyle accessory brand rooted in California's rich action sports, music and art cultures. 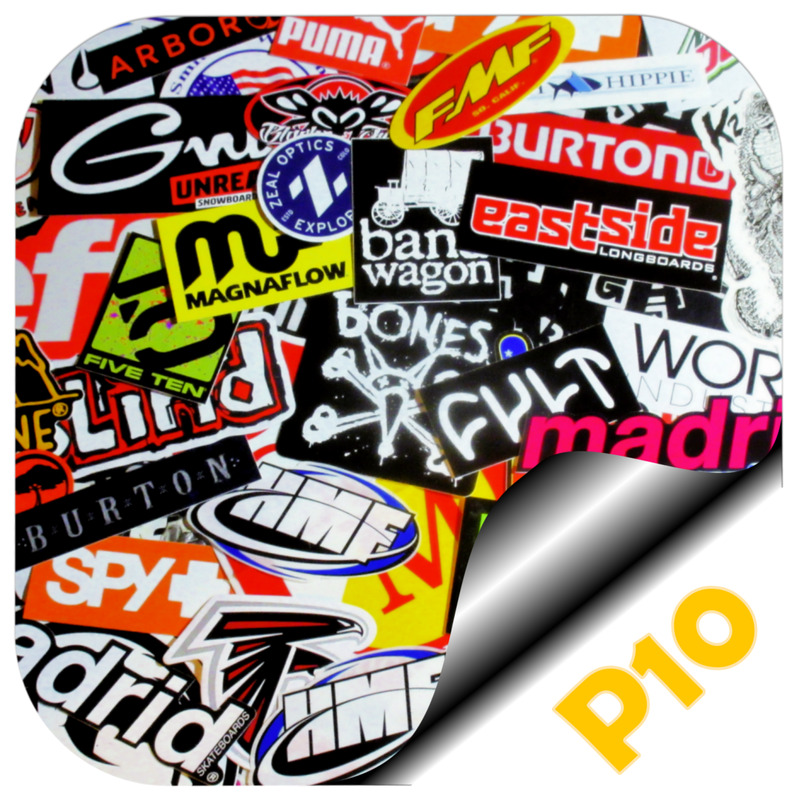 Tilly's is a United States-based retail clothing company that sells action sports-branded clothing, accessories, shoes, and equipment. Subaru of America, Inc. (SOA) is responsible for the distribution, marketing, sales and service of Subaru vehicles in the United States. Fill out the Subaru customer service form by clicking on the link provided, or by copying and pasting it into your address bar. Click here to visit the Subaru Contact web form. 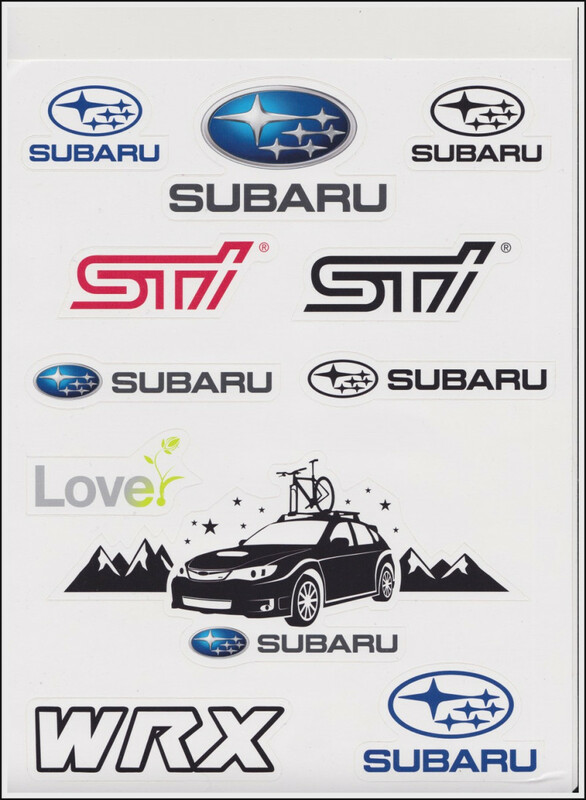 You can also send an e-mail to CustDlrServices@subaru.com. The genuine cymbal manufacturer in the United States of Turkish Cymbals since 1623. 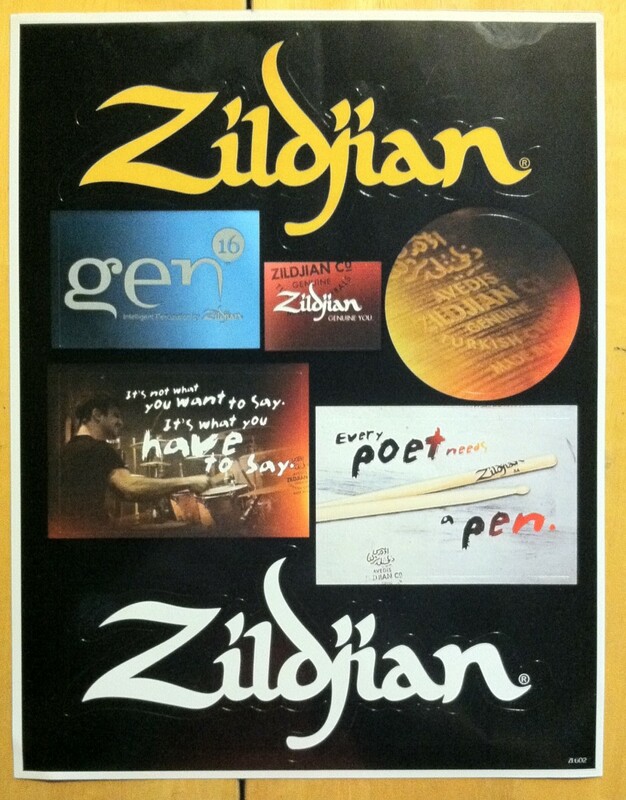 Click here to send an e-mail request to zcustomercare@zildjian.com. 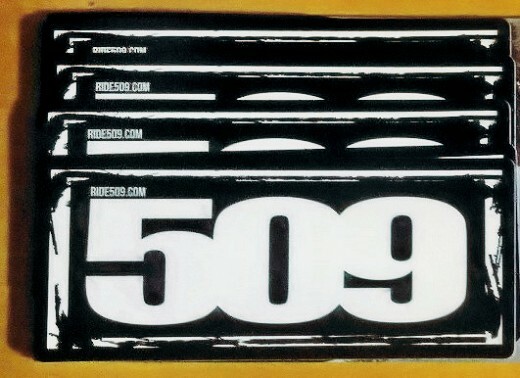 509 snowmobile helmets, goggles and accessories are known around the world for their unparalleled quality, design and performance. 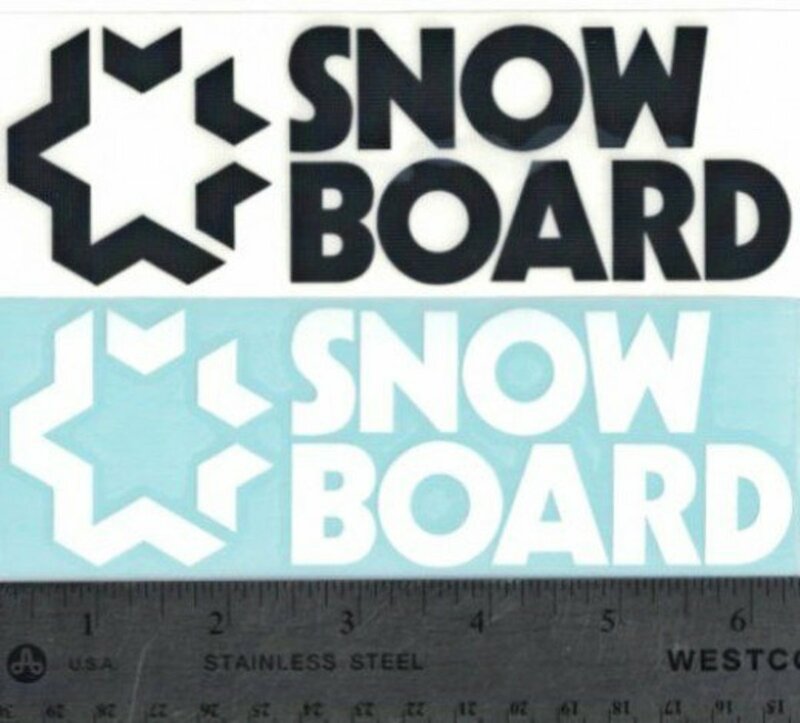 Click here to visit the Backcountry sticker request web form. 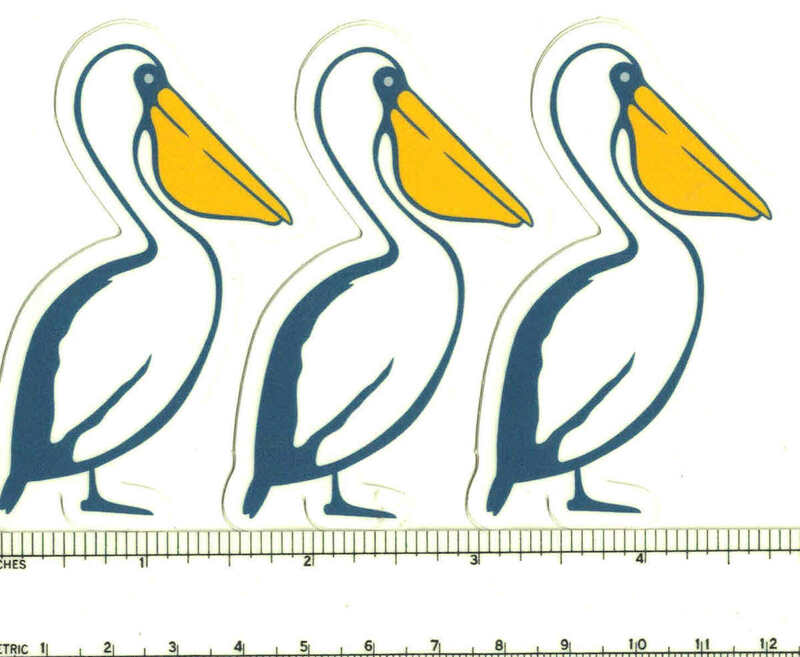 Mobile Bay is a clothing company. Snowboard Magazine is the most-read magazine in snowboarding, delivering more snowboard videos and photos than any other shred magazine. JanSport manufactures premium backpacks, bags, luggage and more. Click here to send an e-mail request to JS_Customer_Services@vfc.com. Could you maybe make a list of climbing stickers? 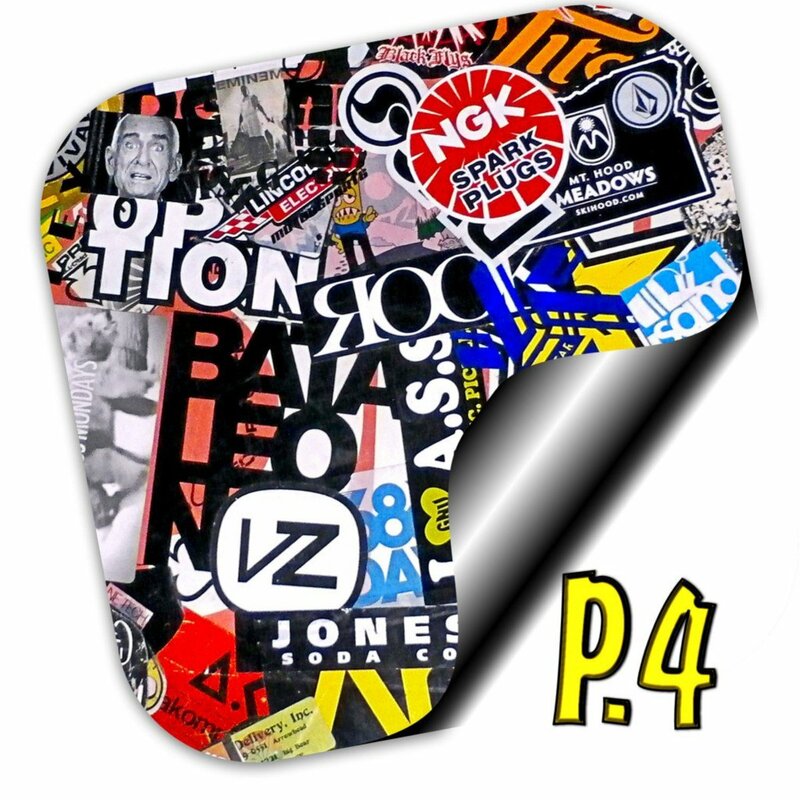 More skateboarding brand stickers please. hi! 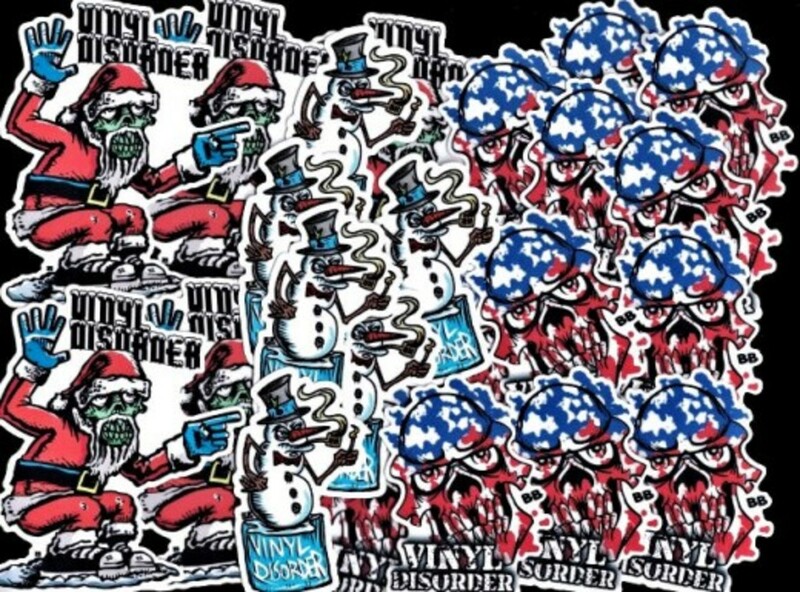 any chance you could make a separate list for places that will ship stickers to canada? Are you able to find more Cannabis themed Stickers please? We're campaigning for legalisation here and stickers are super effective! Thanks!!!!!!!!!! 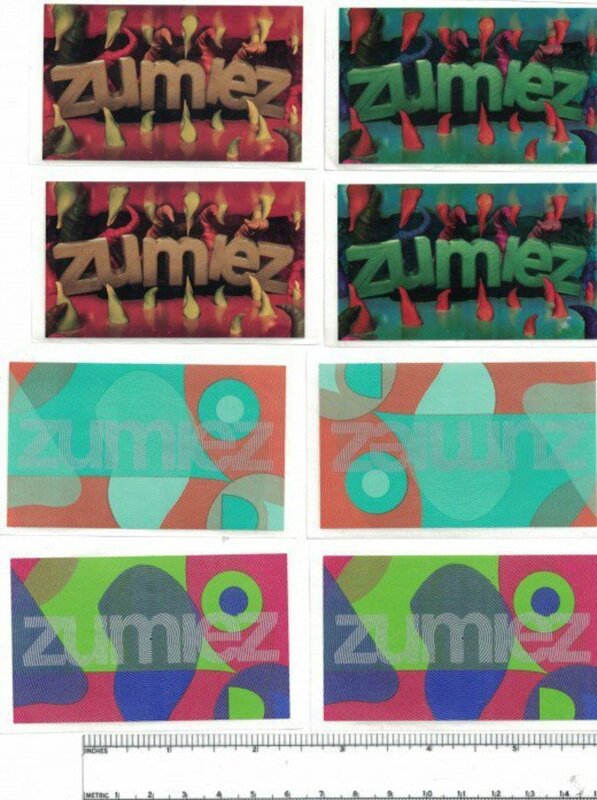 Can you post more stickers with fill out forms on their websites????????? Thank you and yes, there will be many more pages added to the list. Hey, I love these lists! Are you planning on making anymore? Thank you all for your kind comments! I have put a lot of work into these lists and I am currently attempting to make them easier to read, include more detailed information, and publish a couple more pages. Stay tuned, there's some good stuff coming up soon! WOW U took a lot of time to do this to help a lot of people! I also used this. THANX SO MUCH FOR THIS MAN!!! Amazing article. Helped a ton! Also- Do you plan on making any more? 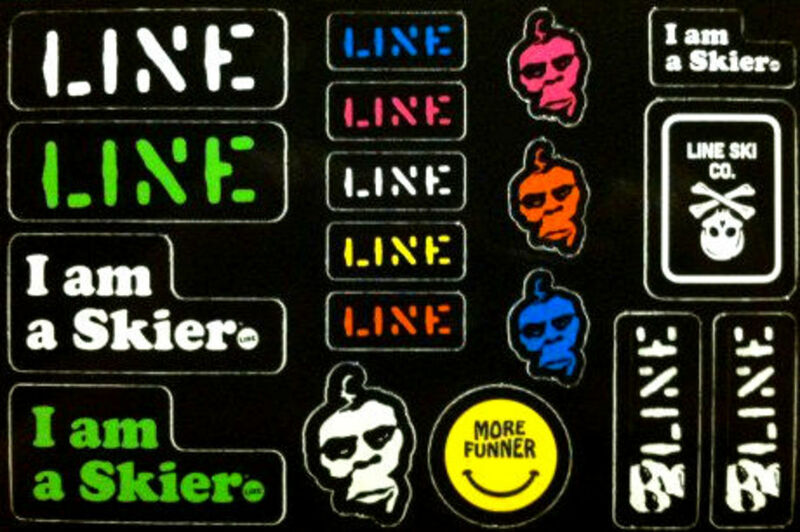 this list was everything I wanted and more, and I love that its not outdated like all the other sticker lists. thanks alot bro. you put in alot of hard work here and i truly appreciate it. well done my friend! This a very good website !! 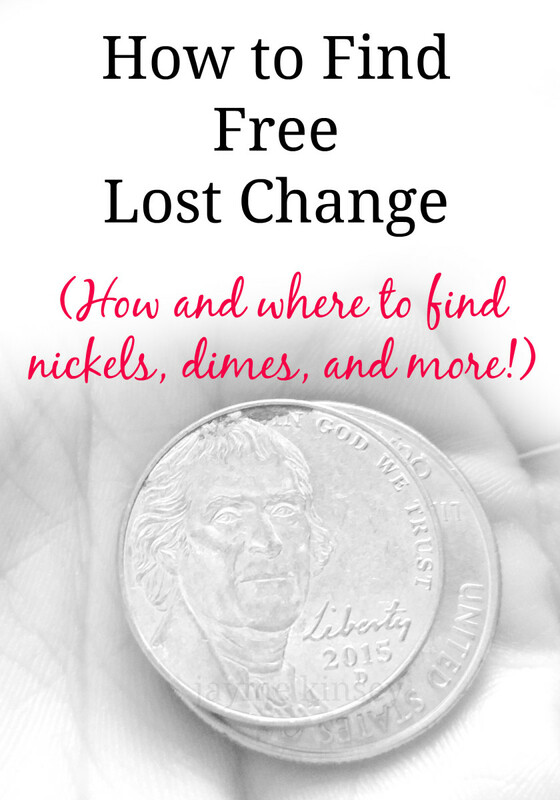 As always, great tips for free stuff.